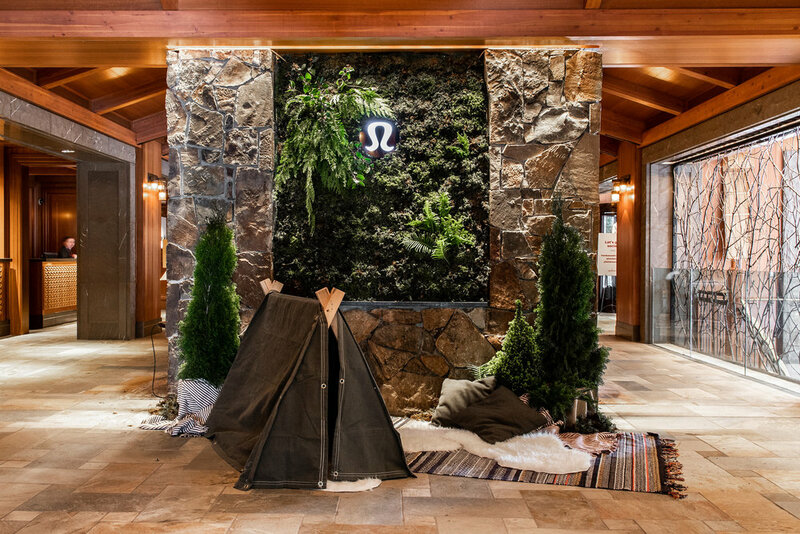 Ambassador Summit is an annual event hosted by lululemon to celebrate their store ambassadors. 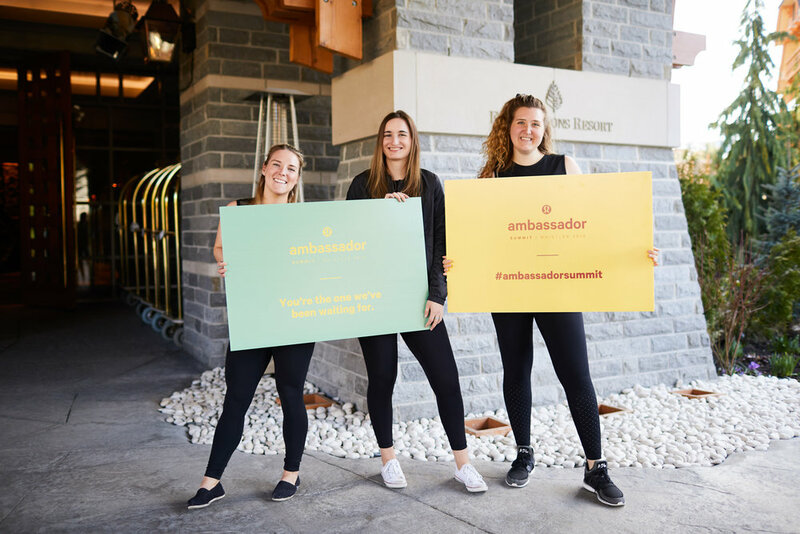 Each year, 100 ambassadors are nominated to spend a weekend at The Four Seasons in Whistler, BC, to gather for a fully curated experience including workouts, personal development, yoga, meditation, swimming, hiking and dance parties. Myself and lululemon writing partner Mišel Saban were tasked with making the summit an exciting and holistically considered weekend. 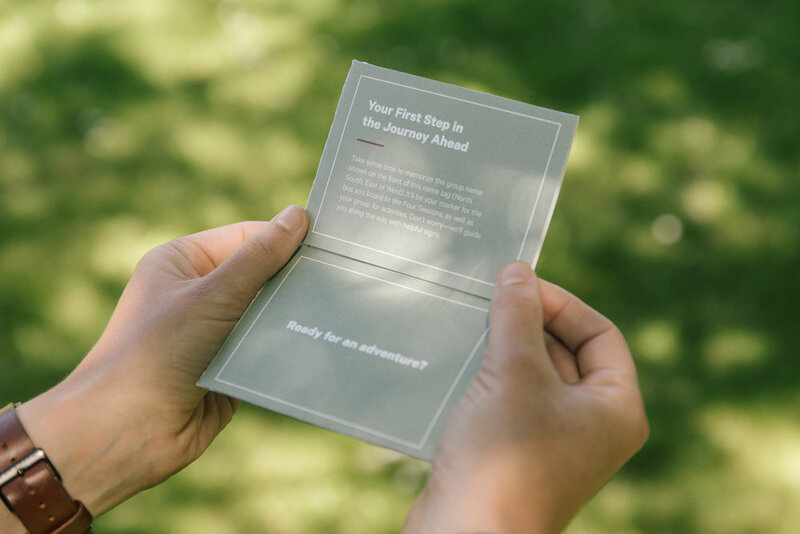 We were inspired by the energy of all the participants coming from near and far and decided to give the weekend a theme entitled ‘The Explorers’. 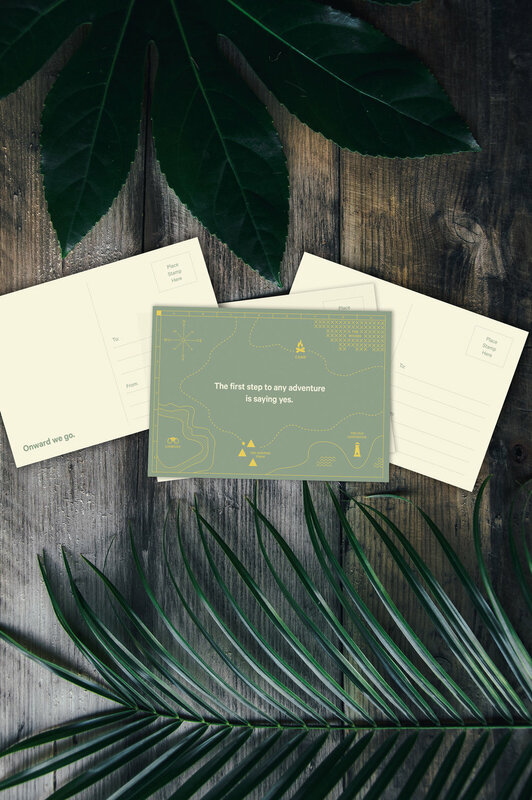 We were inspired by the joyful nostalgia of Wes Anderson and set out to create a light and playful experience, all based around the central idea of exploration. We worked with an interior decorator and events specialist to transform the Four Seasons hotel into a space which reflected our theme.